Oh well, at least feeling weak and unmotivated overall had the effect that I spend a lot of time in front of the computer, and a good part of that playing World of Warcraft. I wanted to reach level 50 with the little Hunter before my account ran out and come back to levelling her once I’m back home (so I’d save some money while I’m busy anyway and had more of the month to play afterwards), but then I didn’t have much time to play at all today, so the subscription ended earlier while I only made it to 46 with her. Though then again, the new patch will be released very soon, and if I didn’t play at all the whole 28 days I stayed away from home I will completely miss it.. so I will probably just wait for the first week while I’ll be the most busy and then renew my subscription. After all there will be access to a computer with internet that even has WoW on it already.. I guess I should make use of that while I have free time. 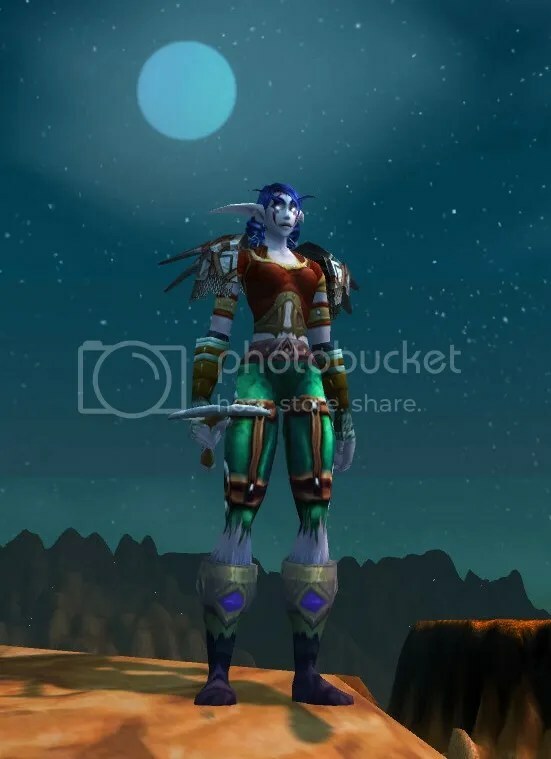 And I found a name for the white cat companion that’s at my side since the beginning, that’s something I always struggle with, and chose a profession (though I guess I won’t include engineering into the RP at all.. Hunters have enough options open anyway, and it’s just a no go for a Night Elf). 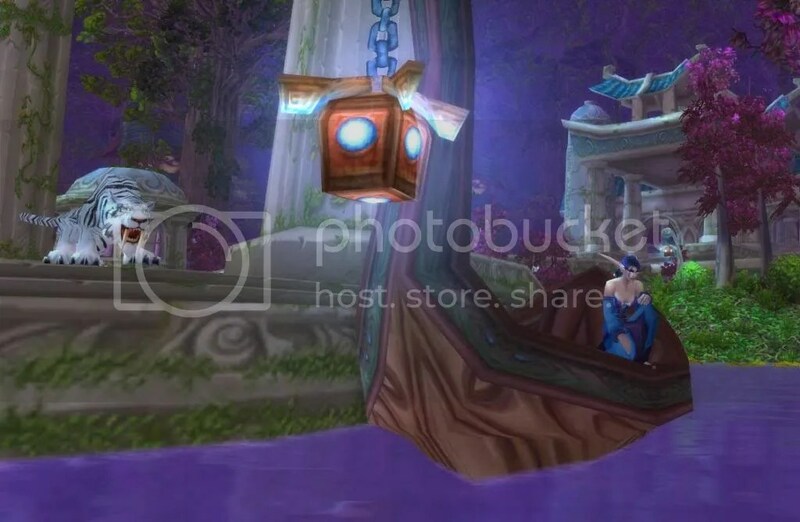 This entry was posted on Saturday, August 17th, 2013 at 03:27	and tagged with Cold, Levelling, world of warcraft, WoW, Writing and posted in Stuff, World of Warcraft. You can follow any responses to this entry through the RSS 2.0 feed.